Shortlisted for the Waterstone’s Children’s Book Prize. Longlisted for The Branford Boase Award. A Book of the Year 2013 for the Financial Times and Independent. A British-American citizen of Italian heritage, Alexia is an author, editor and writing consultant. She also teaches English Literature and Writing. After an MA in Social & Political Sciences (Psychology major) then MPhil in Educational Psychology & Technology, both at Cambridge University, she took a break from academia and moved to New York. There she worked on a Tony-award-winning Broadway show before returning to England to complete a PhD and teaching qualification. In between, she worked as a West End script-critic, box-office manager for a music festival and executive editor of a human rights journal. She’s not sure which side of the family her dyslexia comes from, but is resigned to the fact that madness runs in both. She loves cats, collects glass animals and interesting knives, and has always wanted a dragon. Alexia is represented by Claire Wilson of Rogers, Coleridge & White. Her debut novel, The Bone Dragon, is published in English by Faber & Faber, and in German by Carlsen. Click on the books to get to the link for GoodReads! For my review of The Bone Dragon, click HERE. For my review of House Of Windows, click HERE. I’d like to welcome Alexia to bibliobeth today and thank her very much for her time in giving this interview. 1.) House of Windows is a very different book to your debut The Bone Dragon. Did you set out to write such a completely different story or was it an idea that developed over time? I started working on a version of House of Windows when I was thirteen, long before I thought of the pieces of story that became The Bone Dragon. Returning to this ‘old’ project after The Bone Dragon allowed me to start as I mean to go on by showing that I plan to write all sorts of books, across all sorts of genres: it’s the story and characters that attract me to a book, not the genre or readership. But I love that Faber took such trouble over the look of House of Windows so there was a connection between the two, at least with appearances! 2.) Our main character in this novel is Nick and his story reads like a “coming of age” epic. Is he based on anyone you know and was it hard to say goodbye to him at the end? Nick, or a version of Nick, has been living in my head since my early teens so I doubt I’ll ever be rid of him. The thing that’s changed is that he’s no longer demanding that I write his story: he’s out there between the pages to meet other people, so he doesn’t take up my time creatively any more. But he’s not gone, just like Evie’s not gone. I guess it’s like former colleagues who’ve become friends: it’s all fun now, rather than mostly hard work! Different bits of Nick are based on different people. There’s a certain amount of me in him, as there is with any protagonist, then there are bits of various people I went to University with, and bits and bobs of family members and family friends… The people we meet and know and love and hate are how we understand how people work. No matter what a writer says, that’s the resource we all draw on to create characters. 3.) You paint a beautiful picture of Cambridge in the novel, a city that you know well. Did most of your research for this novel involve having to re-visit and why in particular did you choose to set your story here? Going back to Cambridge is always wonderful and it was fantastic to have an excuse to revisit some of my favourite places in the University and the town. Mostly I went to take photos in case I needed them for publicity or promotions stuff – I’m hoping to make a book trailer once YA Shot is over! Cambridge is so close to my heart that I didn’t need to re-visit. That’s why the book had to be set in here: I had all the passion and joy in the place that Nick needed and it was a lovely thing to share with him. I got to fall in love with Cambridge all over again through him, sharing all the little details of one of my favourite places in the world. As for the ‘character’ of the University, most people imagine Cambridge is posh and snotty and that it takes itself very seriously, but that’s only true of some aspects and some people. The thing I’ve tried to capture is how Cambridge is a world unto itself and everyone plays along because it’s fun… but we all get how daft it all is. Take the language: you have to learn it because everyone stops speaking English at the gates, but that’s not a hardship because it’s basically a very silly game you all get to bond over. So what most people probably see as a way of excluding the rest of the world is more about building a sense of community around fun and not taking yourself or the whole Cambridge life too seriously. I really hope that comes across. But the bottom line is that Cambridge is beautiful and fascinating: the key aspects of most compelling settings. 4.) You touch on some emotional subjects in this novel, in particular the relationship between Nick and his father. Do you think that if their relationship had been better Nick would have been a different person as a result? Definitely! Nick is emotionally unintelligent and maybe he always would have been, but a loving, healthy family dynamic would doubtless have mitigated his natural cluelessness: it’s hard for someone who doesn’t naturally ‘get’ people if there’s no one to help him figure those things out. If even one of his parents had helped him learn how to relate to other people, he’d have lived a very different life. He’d still be super-smart but maybe if he had been busy having a social life and doing something other than studying and more studying, he wouldn’t have gone to Cambridge at 15… Which is not to say that Nick isn’t responsible for his own choices, but he is still a kid. He gets a lot of stuff wrong but I appreciate how little help he’s had in getting it right. Nick isn’t written to be likeable, but I really hope people will grow to understand him. Even if they still think he’s spiky, difficult little smart arse, I hope they’ll also empathise with him by the end of the story. 5.) Are you working on anything now and can you tell us a little bit about it? Many things! I’m writing a WWII adult historical novel. And a psychological thriller in a similar vein to The Bone Dragon. And also the first in a potential series. But obviously the main thing is YA Shot until November! E book or real book? Real book EVERY TIME. As a professional editor, ebooks are too much like work. Depends. Series for fantasy. Standalone for thrillers. Series for historical. Standalone for literary/contemporary. Series for crime. Sometimes. Oh, I don’t know. 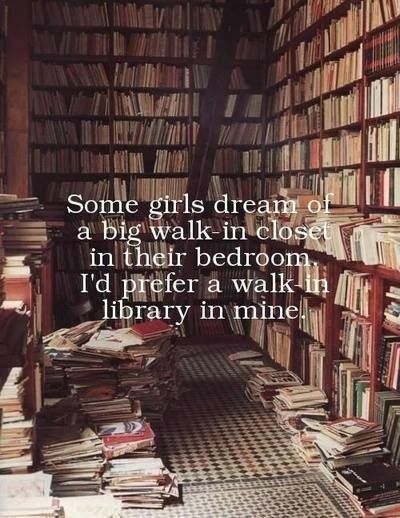 Just give me all the books and an eternity to read them. Fiction for pleasure every time. As a researcher, I’m hardly anti non-fiction, but getting the most out of non-fiction is always hard work. Books are sometimes just for fun. Online shopping or bookshop trawling? Online at the moment because of time and energy issues! 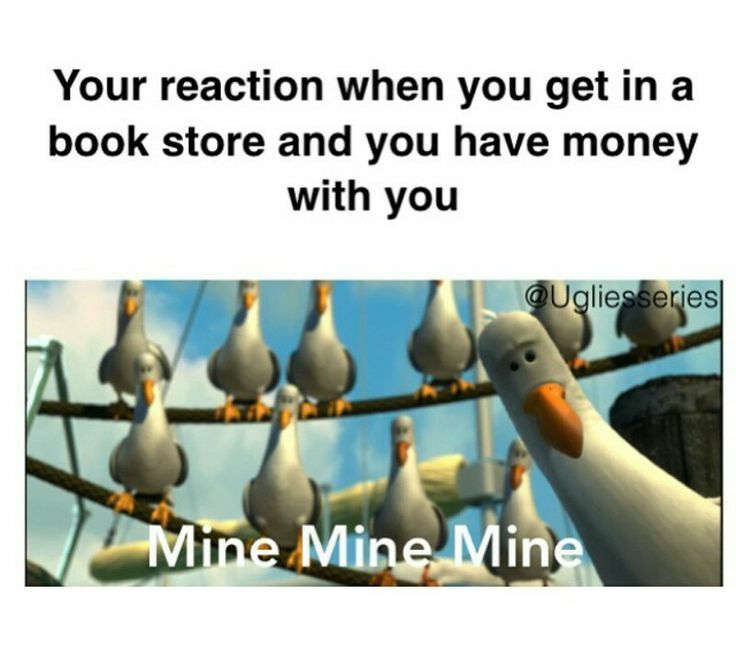 But I LOVE secondhand bookstores. Many of my happiest family holidays of a kid were spent in Hay-on-Wye (aka Bliss-on-Earth). Bookmarks for reading. Dog-earring for permanently marking things I think are amazing. Dog earring for recipe books. Once again, a HUGE thank you to the lovely Alexia Casale for her efforts in making this interview possible. I can’t wait to see what she comes up with next and be assured, I will definitely be reading it. House of Windows was published on 6th August 2015 by Faber Children’s Books and is available from all good book retailers now. I also highly recommend her debut novel The Bone Dragon which was short-listed for the Waterstones Children’s Book Prize.